Search results for "edible slime"
This ooey-gooey edible slime is here just in time for Christmas! You’ll want this when your kids hop on the trend. 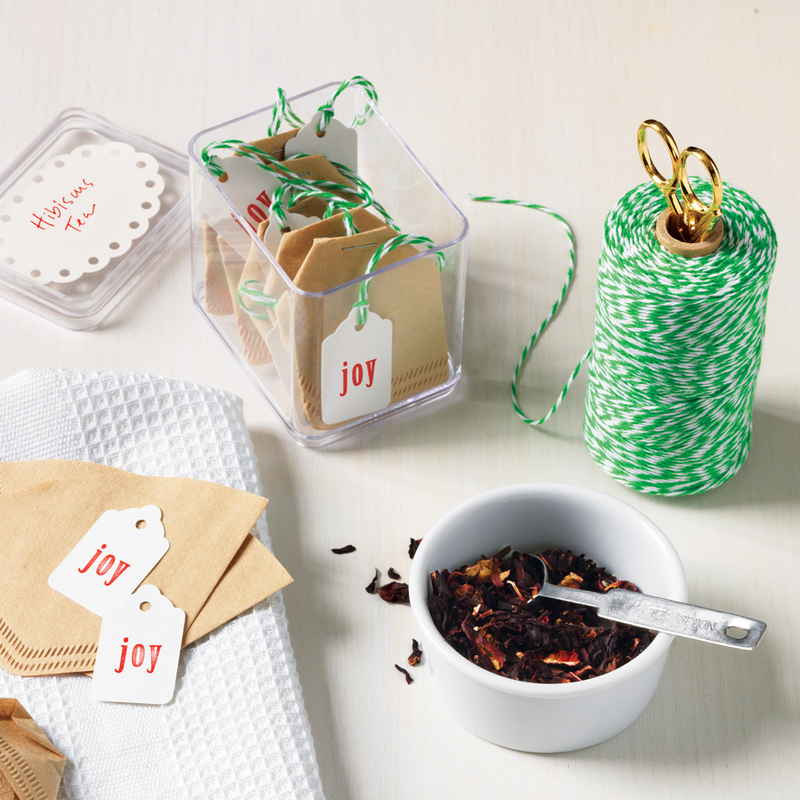 Are your kids obsessed with making their own “slime” creations? (Obviously, we can relate.) 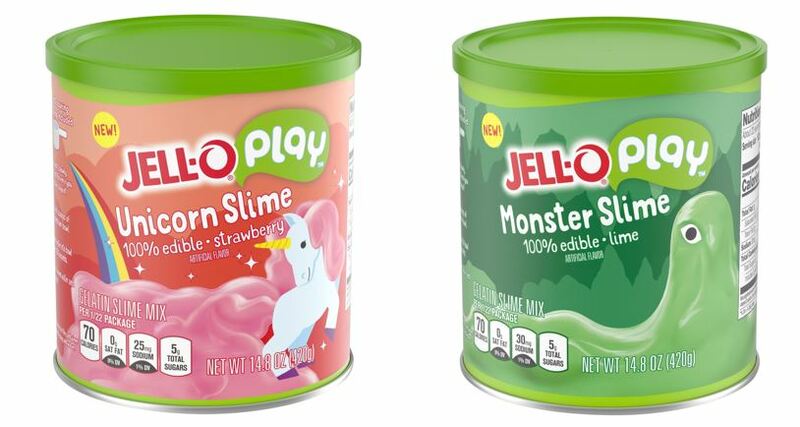 If so, they’re going to go nuts for this glittery, next-level unicorn version of edible slime. That’s right, it is non-toxic and safe to eat—that said, just because it is edible, doesn’t mean you should eat it (at least, not a lot of it). 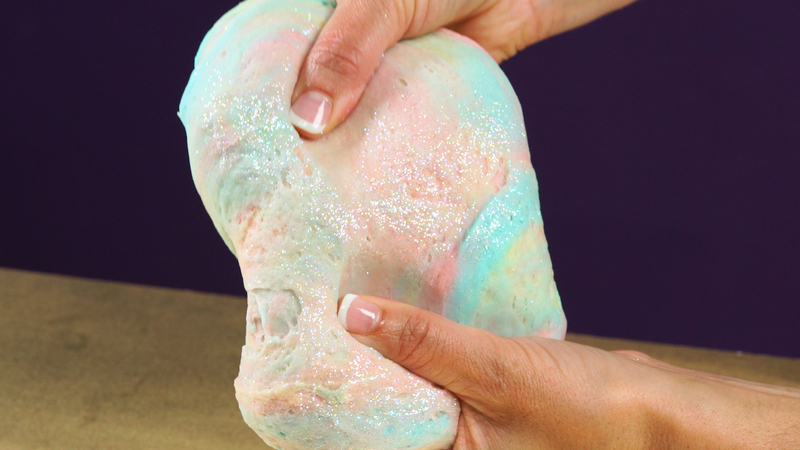 Considering this edible unicorn slime is largely made up of coconut oil, sugar, and cornstarch, it’s not exactly what we’d recommend as a satisfying, nutritious snack… but we’d definitely recommend it for a fun weekend kitchen project to enjoy with your crafty kiddos. 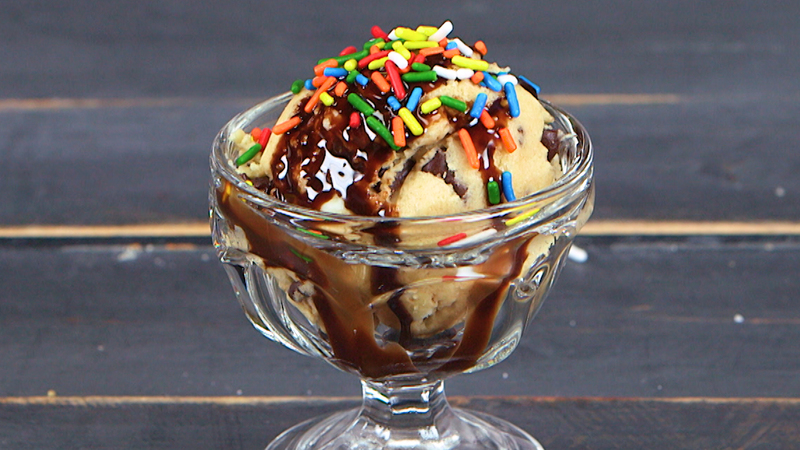 Xanthan gum can be found on the baking aisle in most major supermarkets and has a long shelf life, allowing for plenty of future slime-making potential. Like other slime recipes, you’ll need to keep mixing and kneading until the desired slime texture is reached. If your slime starts to become little dry on the outside and sticky on the inside as it sits, simply give it a give roll in powdered sugar. 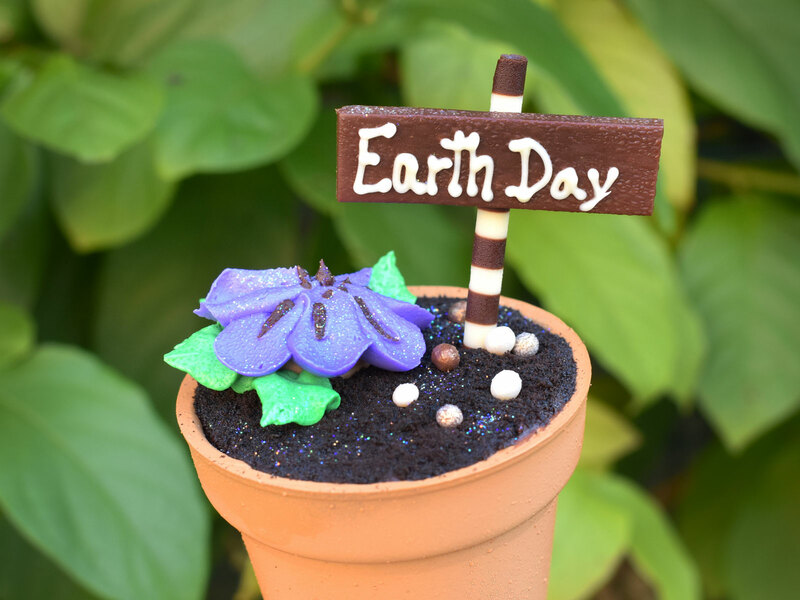 One comes in a completely edible flower pot. 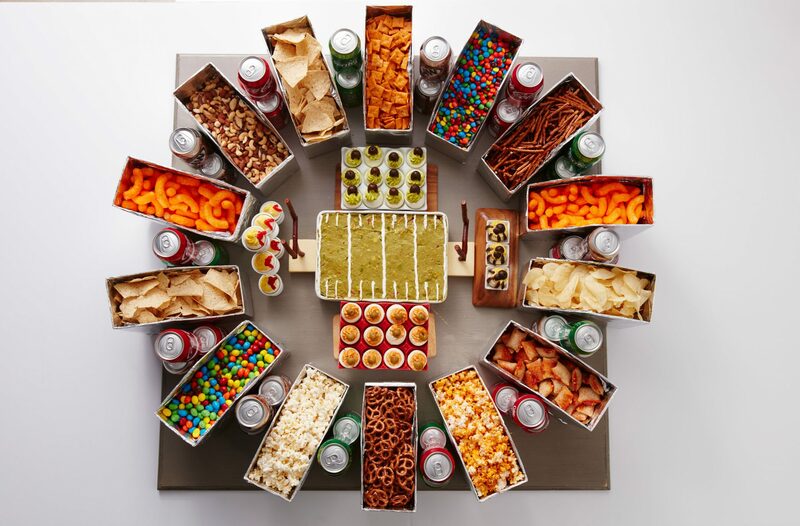 An edible stadium is the mother of all Super Bowl appetizers. Create a wow-worthy spread with a football field made from a classic Tex-Mex layered dip and use deviled eggs to make football players, cheerleaders, and refs. Fill your stadium seats with all of your guests' favorites, like M&Ms, popcorn, and potato chips. 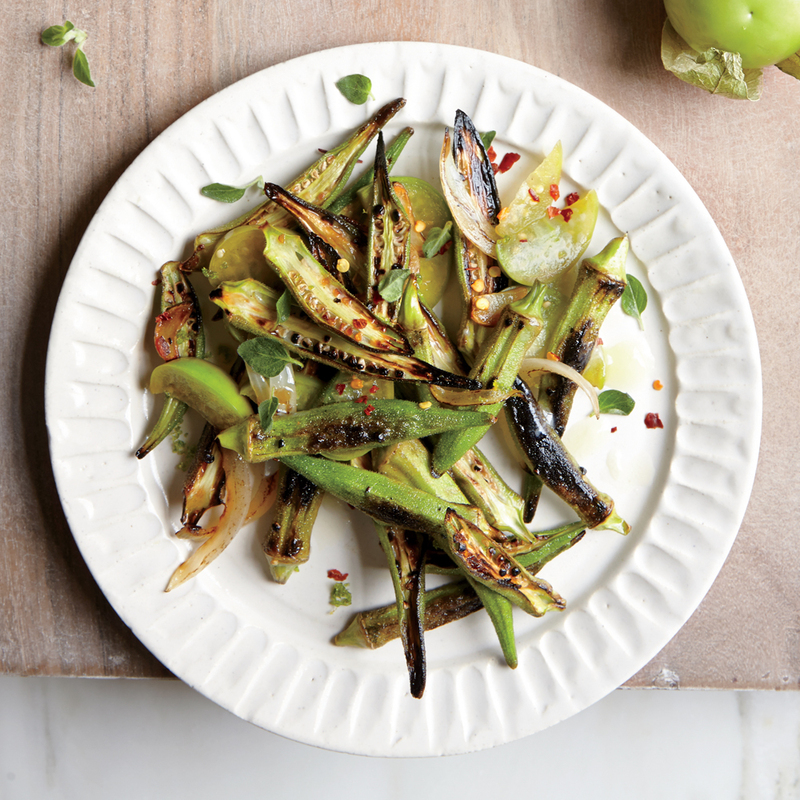 This recipe serves 25 guests, but can easily be scaled back for smaller events. 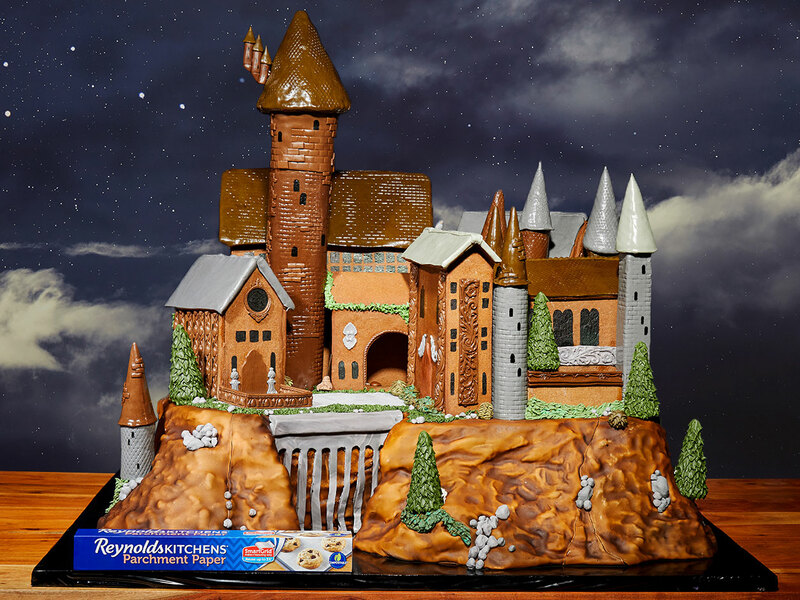 Clear edible glue makes cake decorating and gingerbread houses possible. 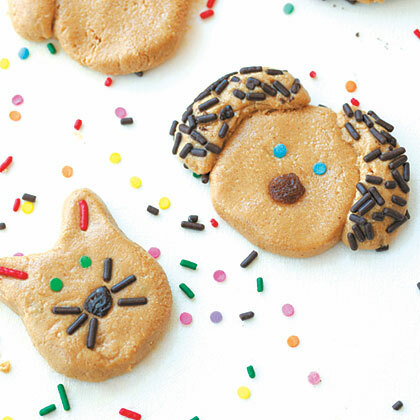 This recipe is a lifesaver for novelty bakers. 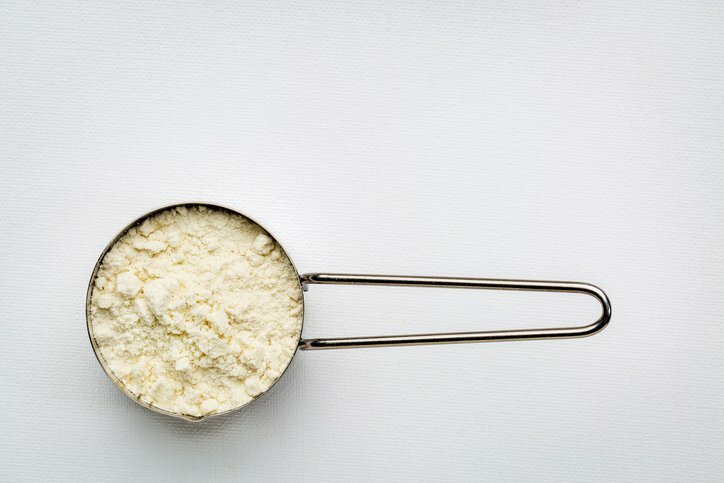 An edible protein powder made of thin air might be the solution to famine.